Lowering low-density lipoprotein (LDL) cholesterol reduces the risk of heart attacks and stroke, with an ideal value below 100 milligrams per deciliter (mg/dL). But can it be too low? A new study finds that women who have levels of LDL cholesterol 70 mg/dL or lower may be more than twice as likely to have a hemorrhagic stroke than women with LDL cholesterol levels from 100 to 130 mg/dL. 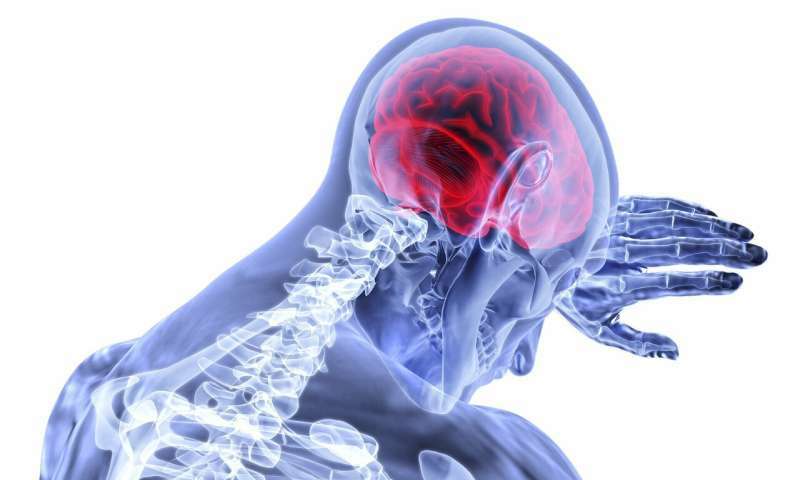 The study is published in the April 10, 2019, online issue of Neurology, the medical journal of the American Academy of Neurology.